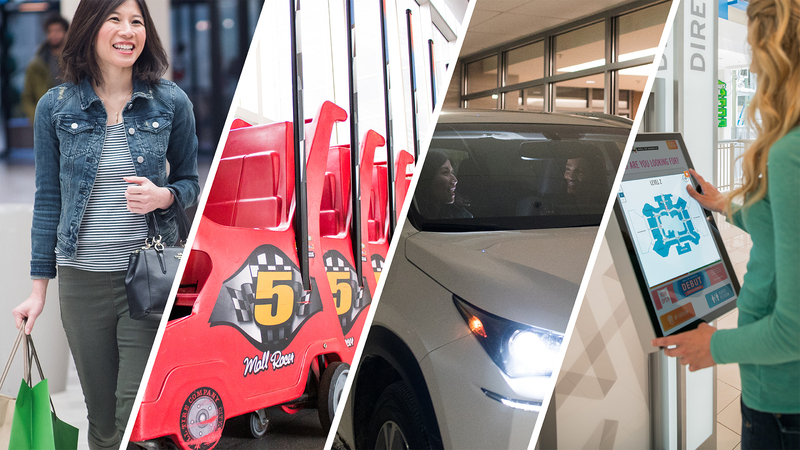 From quick visits to multi-day Mall experiences, we have the resources to make planning your trip as easy as possible. Directions, directories, lodging and travel packages are all available here. If you would like to request a printed version of the Visitor Guide, please click here. 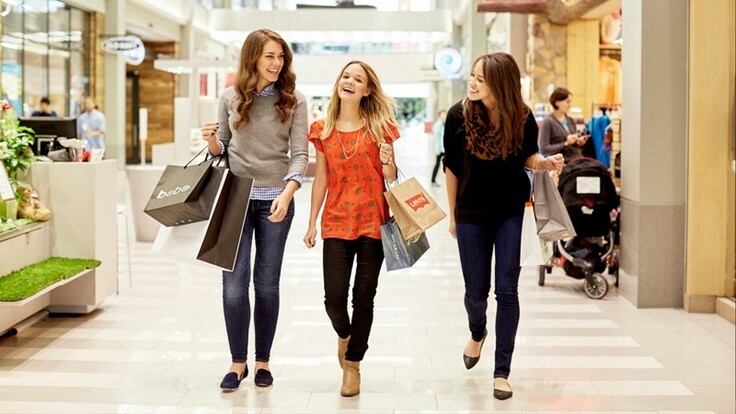 Eagan's incredible, affordable hotels are conveniently located within 10 minutes of Mall of America and offer a complimentary coupon book and most offer free shuttle service to and from the Mall. 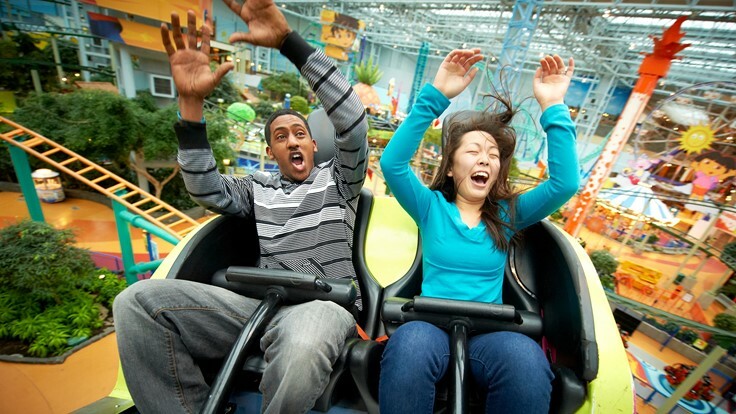 Plus, Eagan's “Pick Your Package” program offers FREE tickets to top attractions like Nickelodeon Universe! 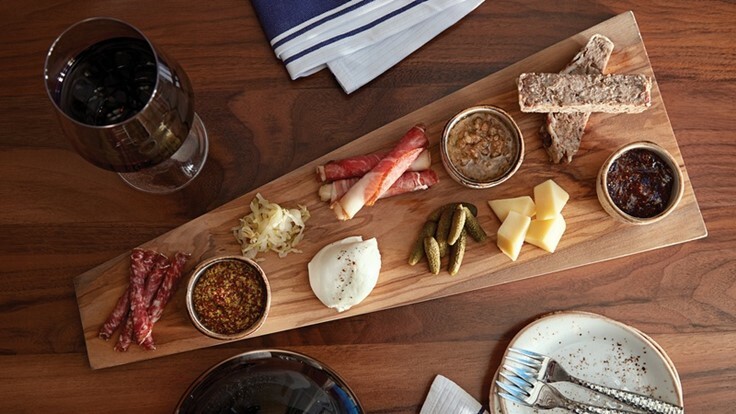 To book your room and #PickYourPackage visit eaganmn.com or call 866.324.2620. Find travel packages, deluxe deals, and weekend getaways to Bloomington and Mall of America® that offer awesome savings! 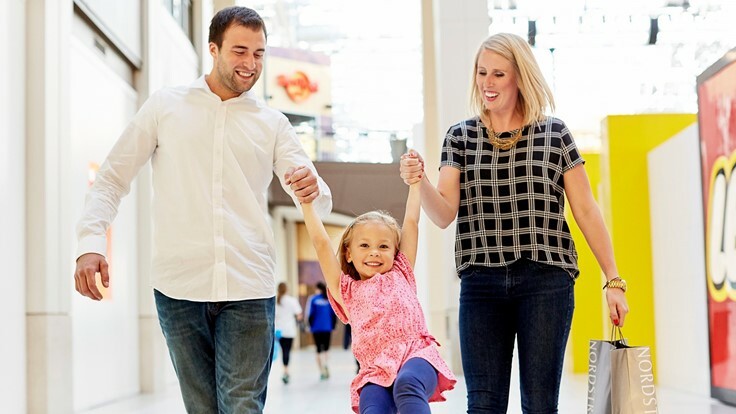 Choose exclusive packages like Family Fun, Girlfriend Shopping Getaway and The Big Ticket™ Attraction Package, all including a Mall of America Coupon Book and Bloomington hotel accommodations.